Renovating your home: It can be a scary thought. Thankfully, it doesn’t have to become a nightmare. Whether you’re looking for structural, interior or exterior renovations for your home, it’s important to make sure you head in the right direction when it comes to selecting a contractor. 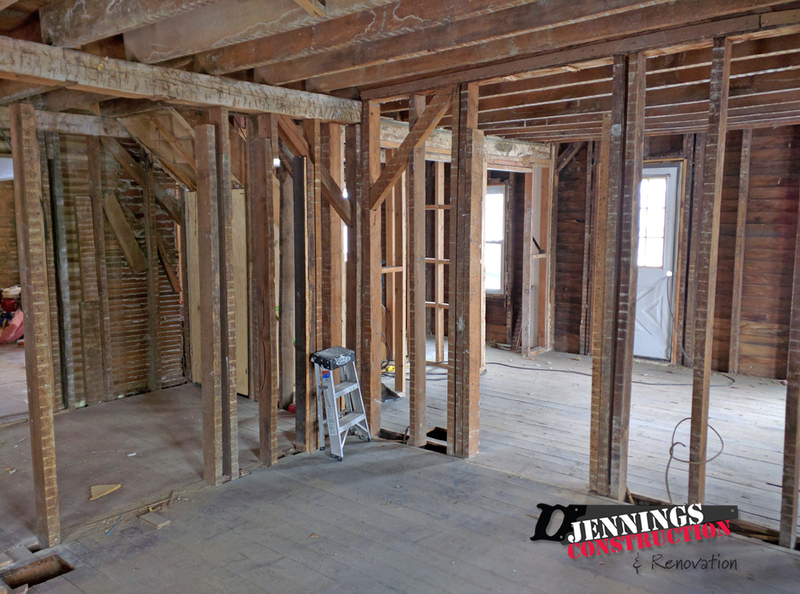 At Jennings Construction and Renovation, we’ve been in the home renovation business for years. 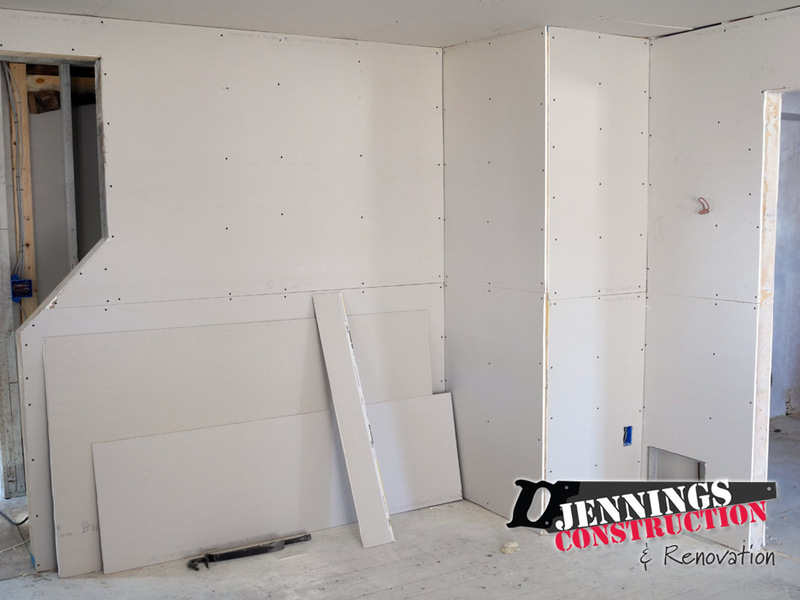 We take pride in the quality of work we provide and understand the importance of making sure renovations are completed in a timely manner when working with a new client.